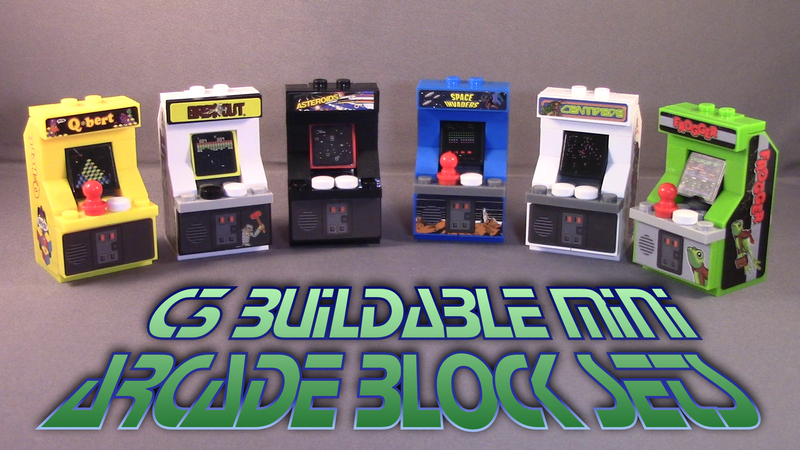 Want to build officially licensed arcade cabinets out of construction blocks? Now you can! Featuring Break-Out, Asteroids, Centipede, Frogger, Q*Bert, and Space Invaders, The Bridge Direct offers these sets to give your mini figs a trip to the arcade!